In many articles, we often refer to the “Test Process.” Many companies have an established process that they follow to make sure all cables are tested correctly. Some parts of the test process are vital to ensure safe cables while others are unnecessary for certain cable shops. How many of these things do you include in your test process? 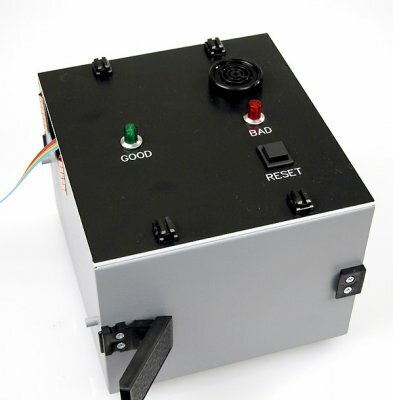 Instead of testing after the cable is finished, some test systems allow low voltage testing to be performed while the cable or harness is being built. This allows the operator to catch errors instantly. 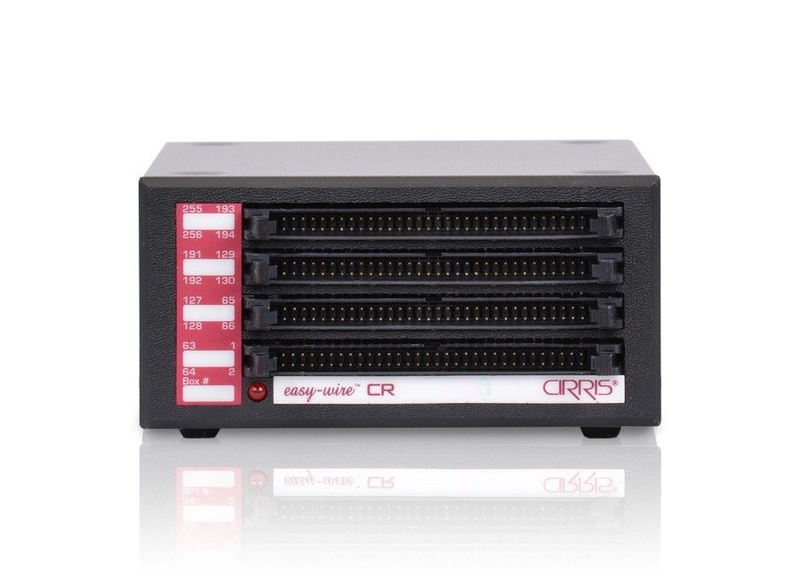 Cirris has several testers that can be used for guided assembly, including the CR. Safety is a major part of the test process. Make sure you are following safety procedures within your company to not only ensure your operators are safe, but to prevent damaging cables and other equipment. Learn more about safety. Different tasks are often designated to different people. For example, the person who tests a cable may not be the same person who created the test program. Cirris Easy-Wire Software can have different levels of security to keep information such as test programs and reports safe. Depending on the requirements, different tests may be necessary to ensure the reliability of a cable. A basic low voltage shorts and opens test may not be enough. You may also have to test with high voltage and even intermittent errors. Find the tester that works best for your process. When testing a large number of cables, you need to have a way to keep track of which cables are good and which need to be reworked. If a bad cable gets mixed into the good cables, the result could be catastrophic for the end product. Labels, bins, alarms, and other procedures are put in place for this reason. Having an organized test process helps the efficiency and safety of your shop. If you would like your test process evaluated, contact your Cirris representative.